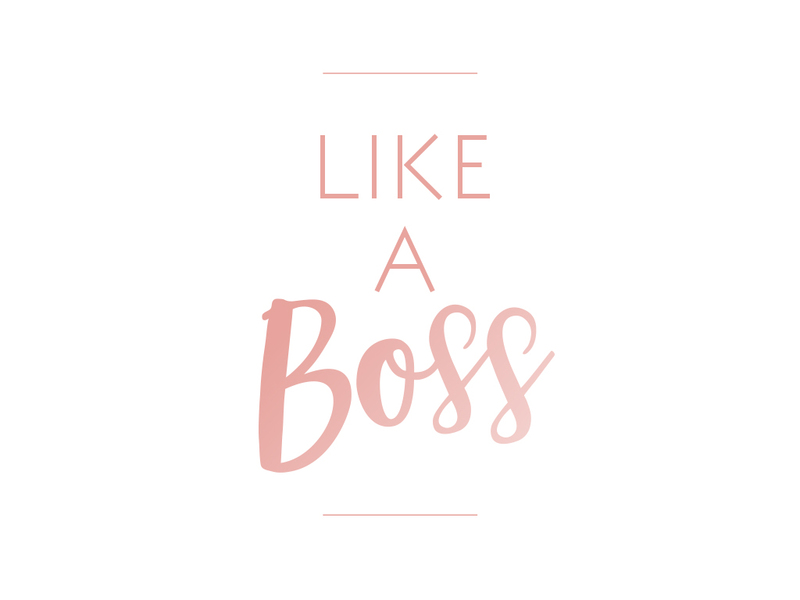 It’s the time of year when we are all struggling to wrap up the busy season! 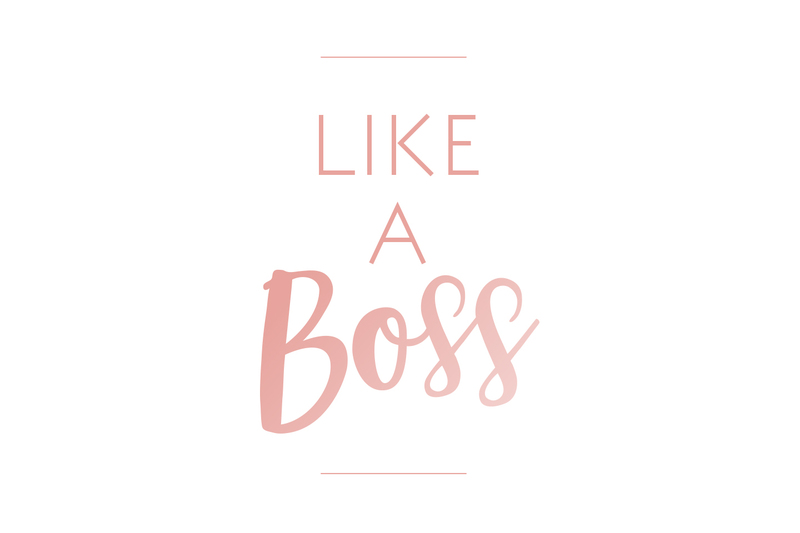 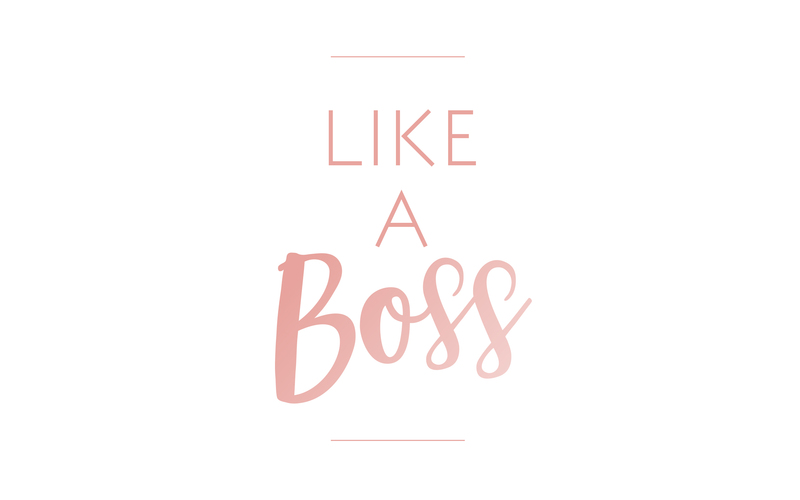 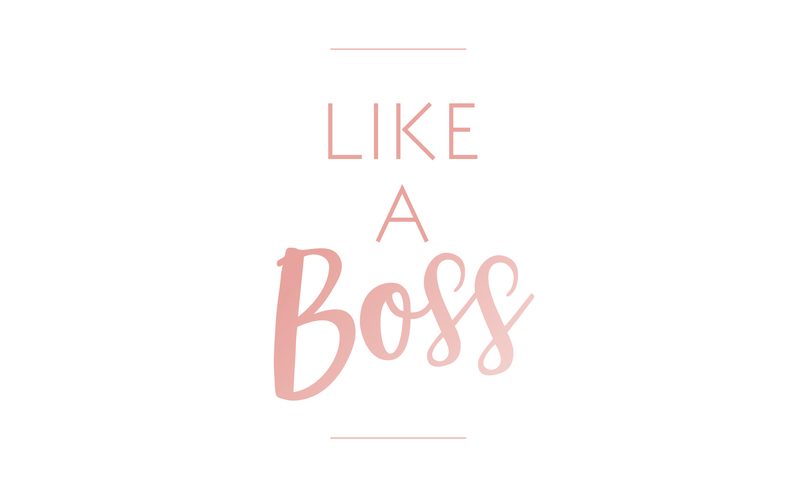 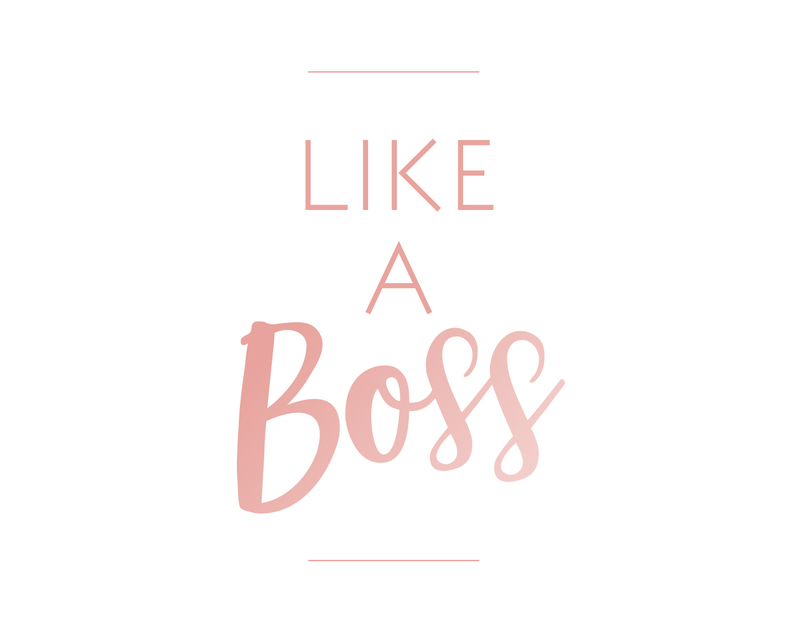 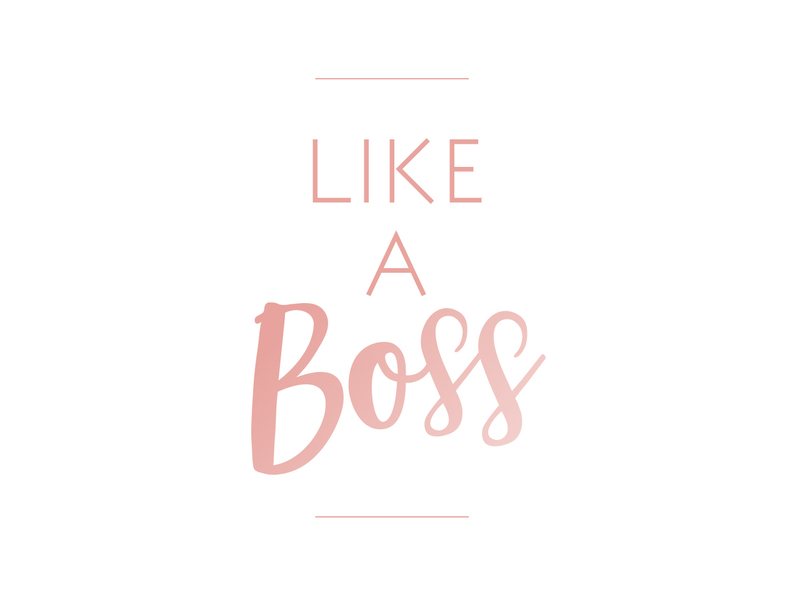 Editing for hours upon hours into the early morning can be exhausting, but with this custom wallpaper for your computer to motivate you, you’ll definitely be finishing up the busy season “Like A Boss”. 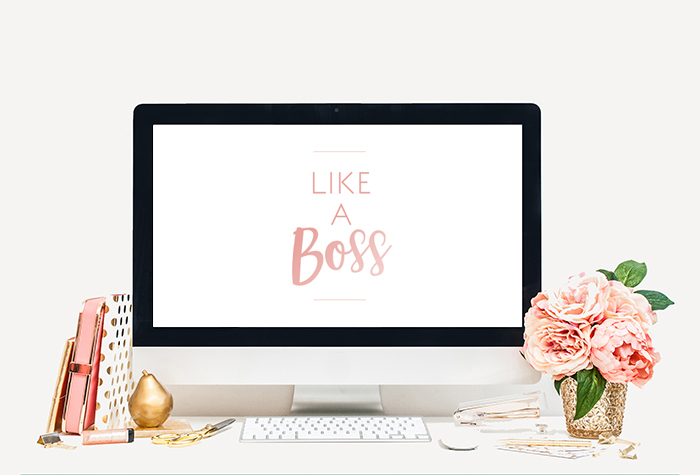 Inspired by our free inspiration board printables, why not make sure your desktop decor matches the rest of your office? 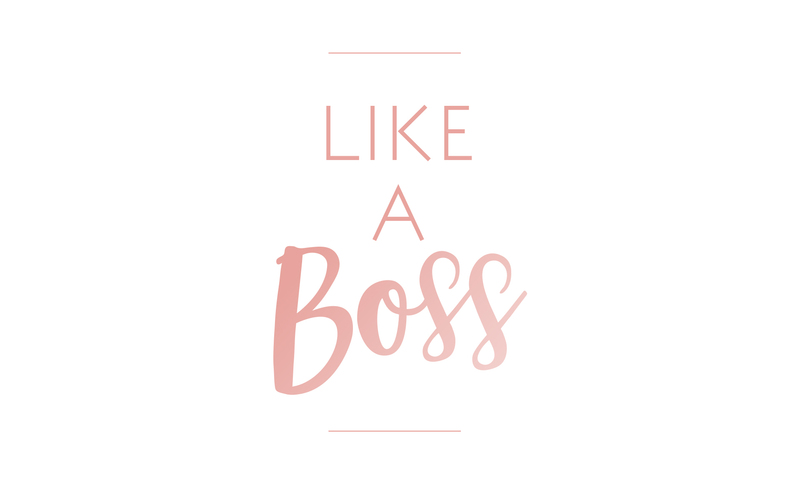 Happy editing, NAPCP! 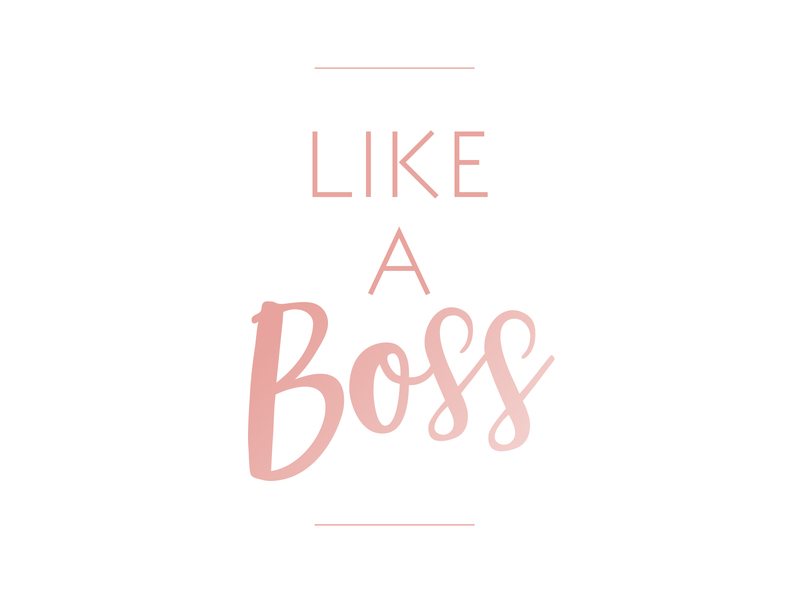 Let’s finish this year strong!